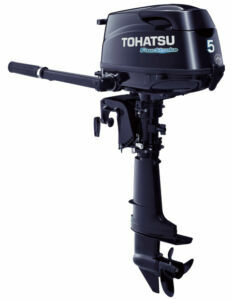 Tohatsu engines are made in Japan and their focus is on reliability. A Tohatsu engine will give you power you can rely on and low emissions. Tohatsu offer a 7 year Warrenty on all leisure use engines. They have a fantastic range of 4 Stroke (2.5 – 250 HP) and TLDI (30 – 115HP) engines. 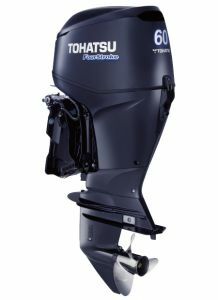 As dealers for Tohatsu we can honestly say that their engines have all the features you are looking for and will provide you with excellent fuel economy. Please contact us by email or phone for details about stock availability and prices. 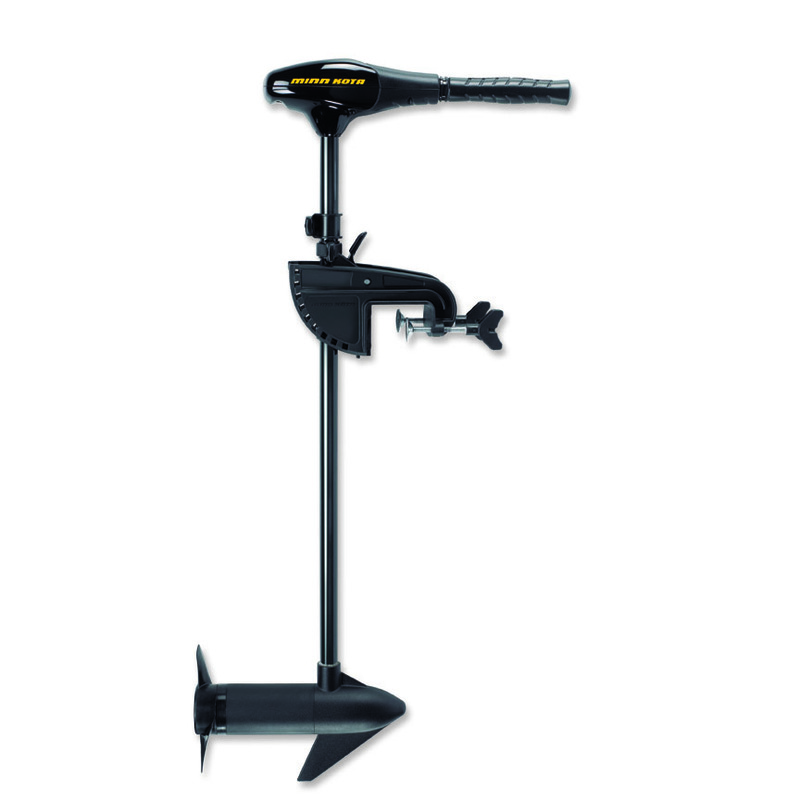 Electric Outboard Motors – driving technology that is clean and state-of-the-art with. Torqeedo Engines are great quality, lightweight and with more than 20 different high-tech motors there’s an engine to meet every requirement. Please contact us to find out more about stock availability and pricing. 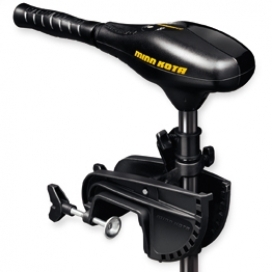 Minn Kota build the toughest, most innovative trolling motors and the most advanced battery chargers ever made. They’ll keep taking you anywhere anytime. We offer a range of lightweight electric engines. Please give us a call to find out more about stock availability and prices.